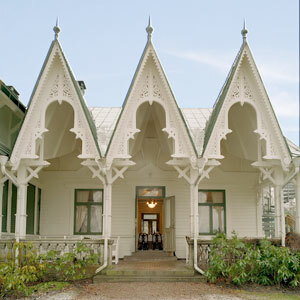 VILLA SJOTORP, Ljungskile, Sweden. Like a Fairy Tale. 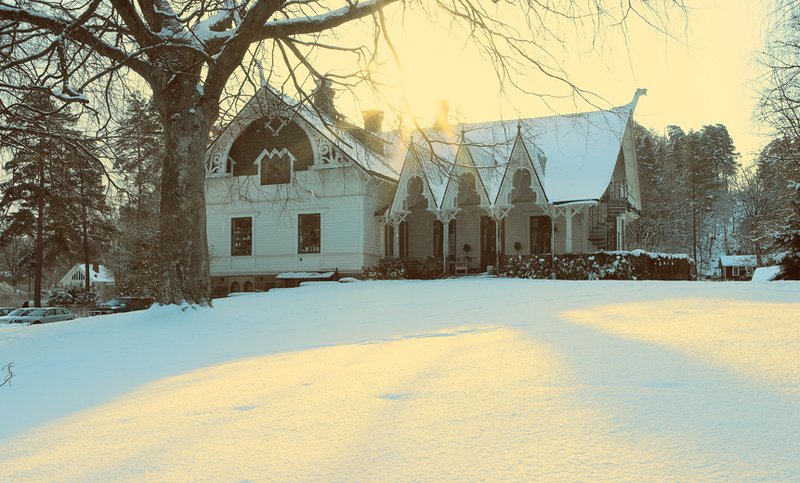 | Travel Blog & Co.
VILLA SJOTORP, Ljungskile, Sweden. Like a Fairy Tale. Should you visit West Sweden, we absolutely reccomend this fairy-tale-like B&B, and ancient house settled by the sea, not far from Uddevalla. At Villa Sjotorp the interiors are really stunning, and here you’ll enjoy great breakfasts by listening classical music, along with dinners by candle lights. High quality food and kind and helpful staff. We can’t wait to come back! This entry was posted in Hotels & BB and tagged accommodation, articles, B&B, bed breakfast, blog, community, cooking, food, hotel, kitchen, lifestyle, Ljungskile, restaurant, sweden, travel, uddevalla, villa sjotorp, west sweden by costanzafabbri. Bookmark the permalink.